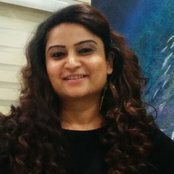 Mybeautifulife has provided interior design solutions to high-end residential and commercial projects with around twenty years of experience. 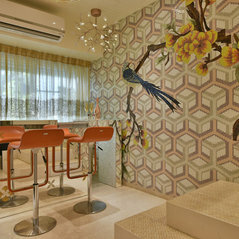 We believe a beautiful design is more than just choosing colors and furniture, It must also serve the unique needs of each client and reflect their personality through designs. Our work incorporates timeless proportion and scale, meticulous detailing and experiments in material palettes fora variety of projects. 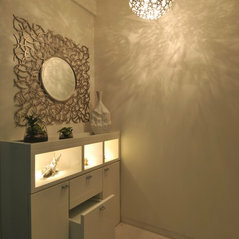 We design spaces that are elegant as our philosophy "A space has no boundaries, and has endless possibilities." Blending modern, vintage , and customized furnishings with one-of-a kind fixtures, finishes and carefully selected art, The firm creates spaces that are luxurious and sophisticated while simultaneously warm, welcoming and comfortable. IIID awards, IAD awards, Aces of space awards. 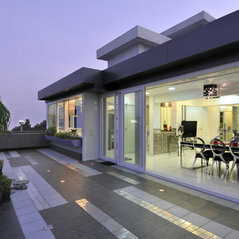 High end residential project at Prabhadevi. 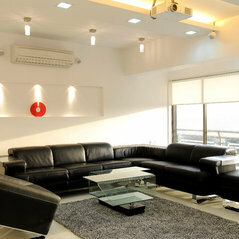 High end residential project at Wadala. 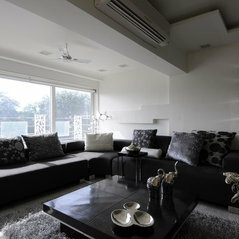 High end residential project at Nariman road. 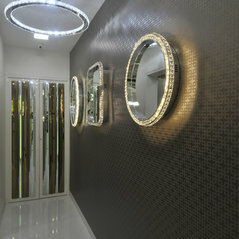 High end residential project at Neapeansea road. 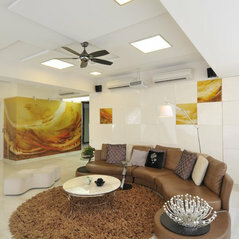 High end residential project at Juhu. 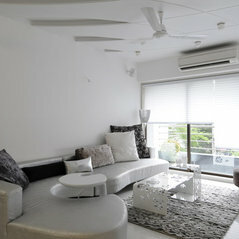 High end residential project at Marine drive. 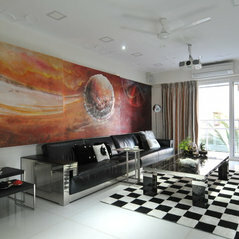 High end residential project at Malviya road. 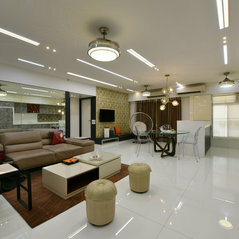 High end residential project at Vileparle East. 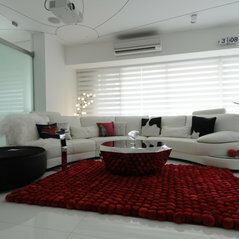 Got the opportunity to see these pics, must congratulate you on the marvellous interior work which you have been doing. really inspiring. good luck. Commented: MosaicThese are available from select retailers in China. 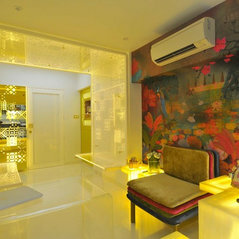 However, there are a number of ceramic shops in Mumbai which provide similar mosaics in tile forms. Commented: Love the wall pockets.Yes those are in pockets and have aligned to the wall. Sonali shah now has a photo featured in a story: Fixed Speed AC vs Inverter AC: Which Is Better? 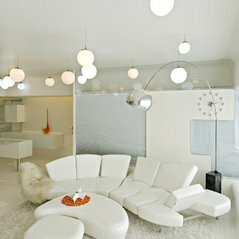 Sonali shah likes an Ideabook: Fluid Furniture: The Future of Design?